Pioneer DJ has just announced it&apos;s second generation CD-less player, the XDJ-1000MK2, which includes even more key features from the flagship CDJ-2000NXS2 than before. Among other things, it includes the NSX2&apos;s 7-inch, full-color, hi-res touch screen, enhanced track browsing functions, and the ability to play FLAC and ALAC files. While the MK1 had a 7" touch screen, the MK2 now supports full RGB waveforms like record box. If you prefer the original blue, it allows you to toggle between the two. A major addition to the XDJ is the "Track Filter" button, which helps you narrow your track searching by filtering them according to information such as rich tags, BPM and Key. 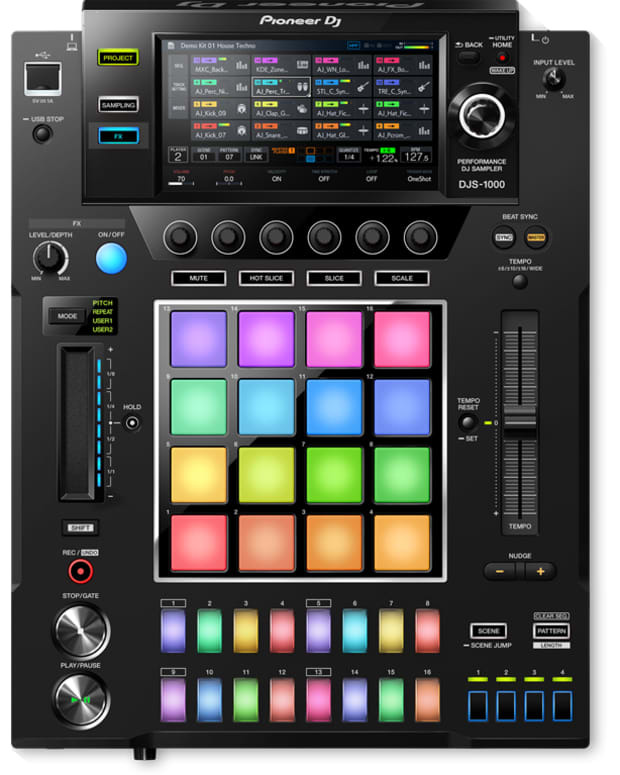 Also, the new player has the ability to connect to pioneer&apos;s DDJ-SP1 controller for even more control of the eight new Hot Cues and other upgrades. All the previous features have carried over, and styling is mostly the same, save for some additional buttons around the search knob. 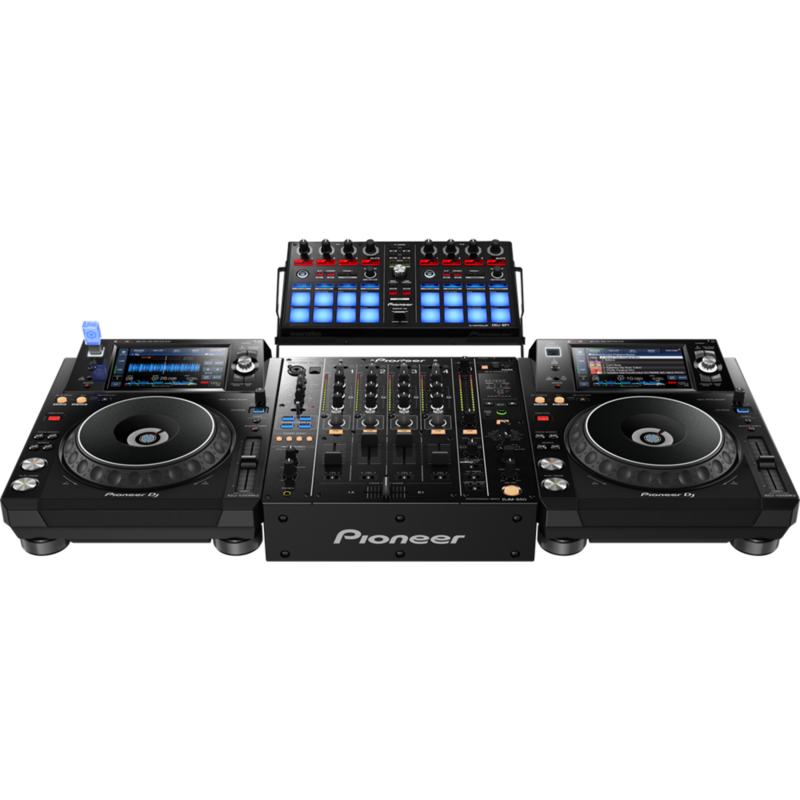 Pioneer has been on fire with it&apos;s recent product announcements, between the Tour Series players, the audio and video DDJ-RZX, and now the new XDJ. Admittedly, the release of the MK2 came as a bit of a surprise seeing as the original is still fairly fresh - and the 700 was just released not all that long ago. 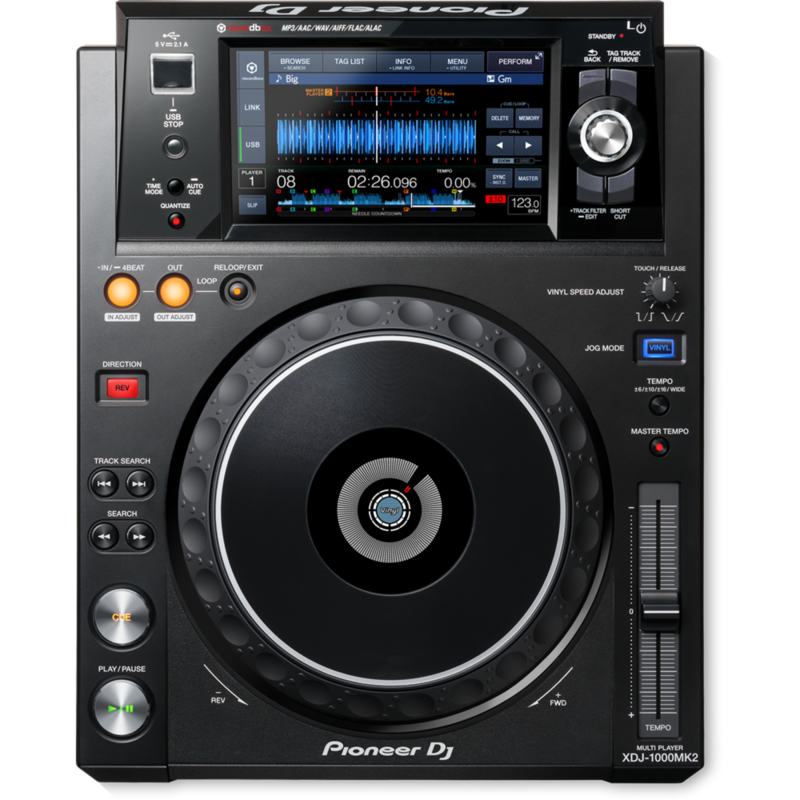 It seems as though the company has decided to follow the CDJ-1000 lineage with its naming, and this leads us to suspect that perhaps this time next year we might see an MK3 - should they follow that pattern exactly, this could mean an XDJ-2000 is in the works as well. It bears mention that a feature still missing - which many DJs were surprised wasn&apos;t included originally - was the vinyl tension knob. 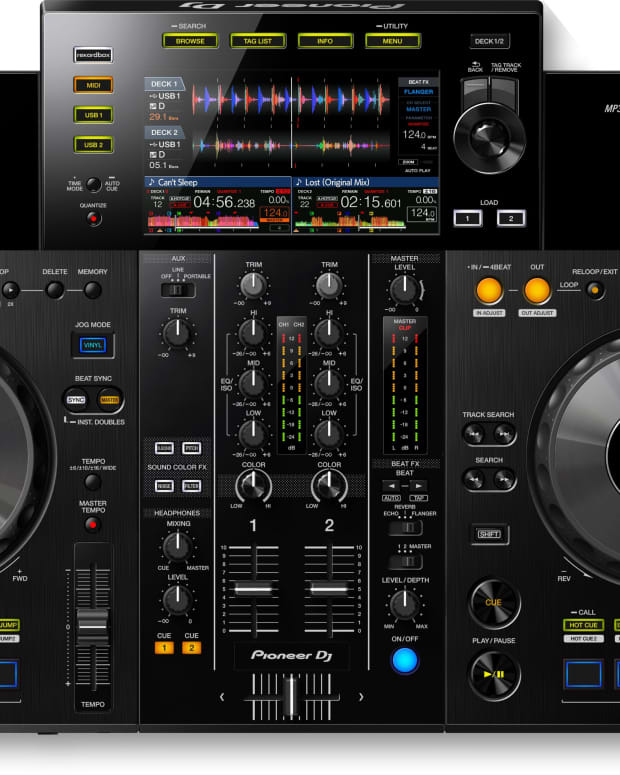 However, the XDJ is a perfect option for a home setup, as it gets the best of the flagship player without the price. 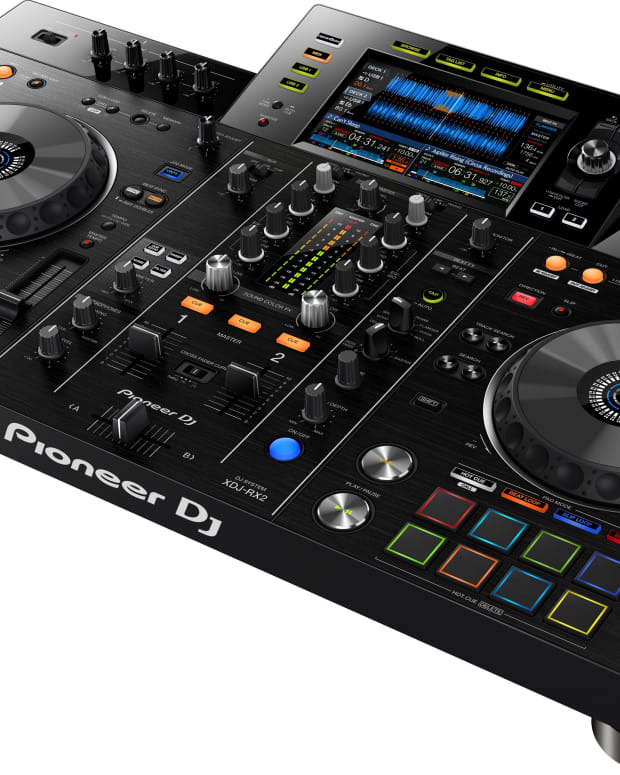 For more news and information on Pioneer, and the XDJ, click here.